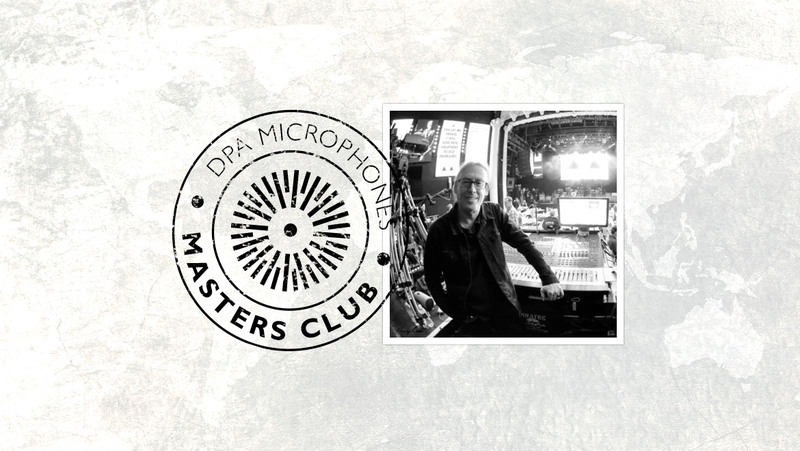 Being a daily advocate preaching on the quality of DPA products as THE US Live Sound Touring Engineer DPA Brand Ambassador in the touring community, WORLDWIDE. Being considered to represent this DPA Brand as an end user and share my experiences and deployment strategies. I would love to add anything I could when ever I'm home with DPA demos/seminars/exhibits/displays/training, etc. I will show this to my and any and all artists on a daily basis, even if they are not MY artist!! Being a daily advocate preaching on the quality of DPA products as THE US Live Sound Touring Engineer DPA Brand Ambassador in the touring community, WORLDWIDE. 30 plus years in live sound as a touring band engineer, systems tech, production company, FOH and Monitor Engineer, production manager. Getting paid to travel the world to learn about audio everyday. Working for world class bands, Legendary artists, awesome people, some of the Best engineers in the field on state-of-the-art equipment. From Grammy Award Winning, Platinum Selling, Rock-n-Roll Hall of Fame level Musicians. Getting to mix Vinnie Paul, Matt Sorum, Kenny Aronoff, Sammy Hagar, Steve Stevens, Billy F Gibbons, and many more year after year. Still being able to keep up and learn as much as I can from the top professional people in this field I try to surround myself with.